Between March and May 2017, Yaband Media has sold out more than 2000 tickets for Keukenhof Garden on our own ticket sale platform on Dutchcn (http://www.dutchcn.com). 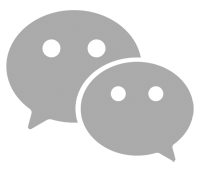 Making use of our strong technical background, Yaband Media developed the ticket sale platform which supports payment methods from both China and the Netherlands, equipped with fully automated order notification system. It maximizes the satisfaction of the clients ordering online. 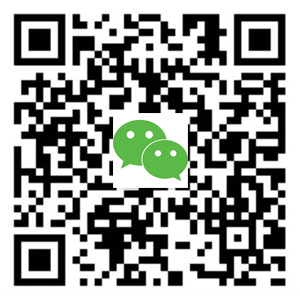 In order to make it convenient for the clients, Yaband Media supports payment on both Dutchcn website and Dutchcn App, combining iDeal perfectly with WeChat Pay from China. No matter what payment method the client chooses, he/she will always receive notification email regarding the status of the order via the system of Yaband Media. 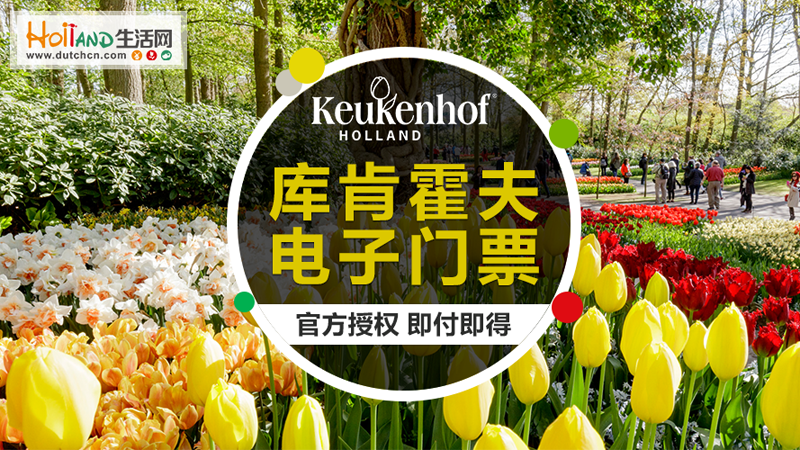 The clients will receive another notification of “order complete”, together with the e-ticket of Keukenhof when they have completed the payment within 5 minutes. The e-tickets sold by Yaband Media can be used as the paper ticket for Keukenhof. The clients no longer need to wait in the long queue outside the gate.